By Melissa Lennig on June 6, 2017 3 Comments. This content contains affiliate links. As an Amazon Associate I earn from qualifying purchases. In this post, learn how to make and create with black glue to create striking watercolor art, reminiscent of stained glass. 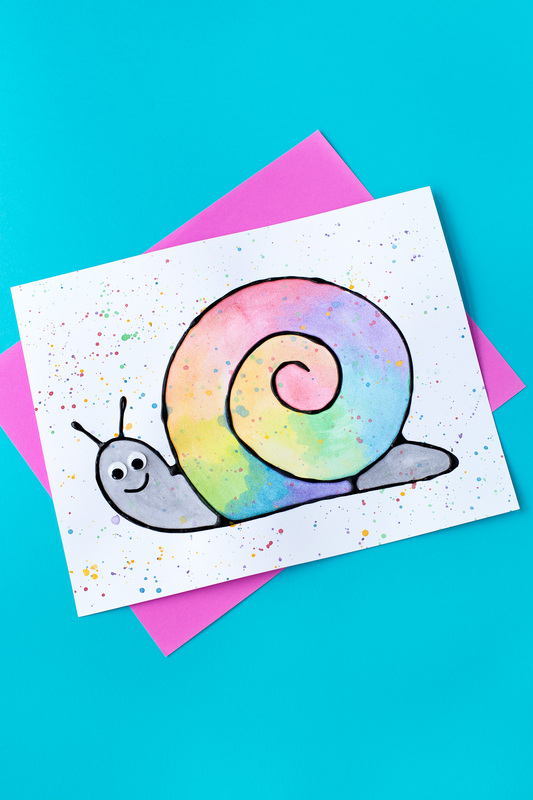 Our black glue and watercolor snail art includes a printable template, making it perfect for home or school. Have you ever made black glue resist art with your kids? It’s a fun and easy process with a gorgeous end result. Before you get started, you have to make the black glue. Pour 1/4 cup of glue and 1 tsp of black acrylic paint into a small bowl. 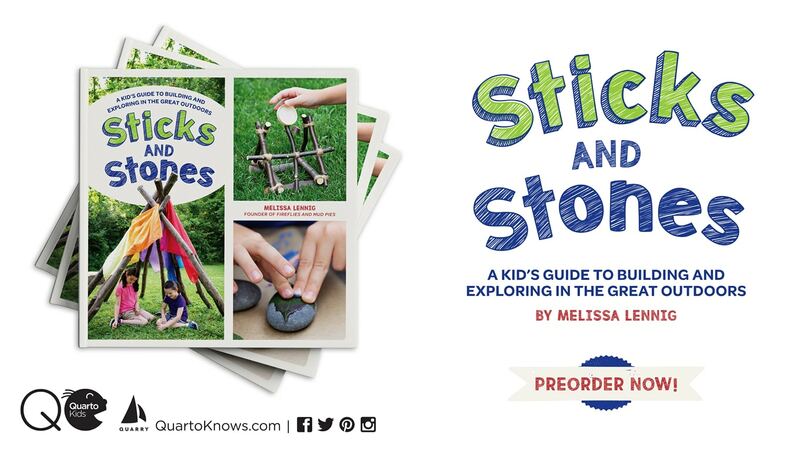 Stir vigorously with a popsicle stick until the glue and paint are thoroughly mixed. Pour the black glue into an empty glue bottle. 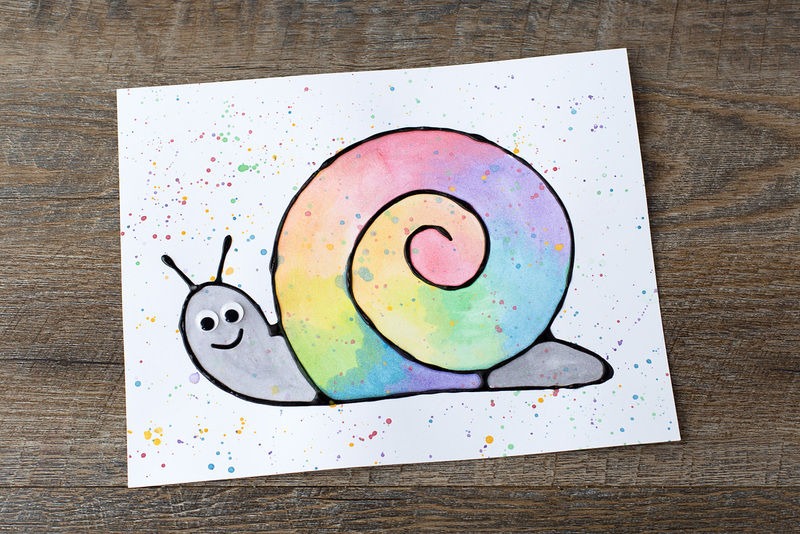 After making the black glue, print the free snail template. 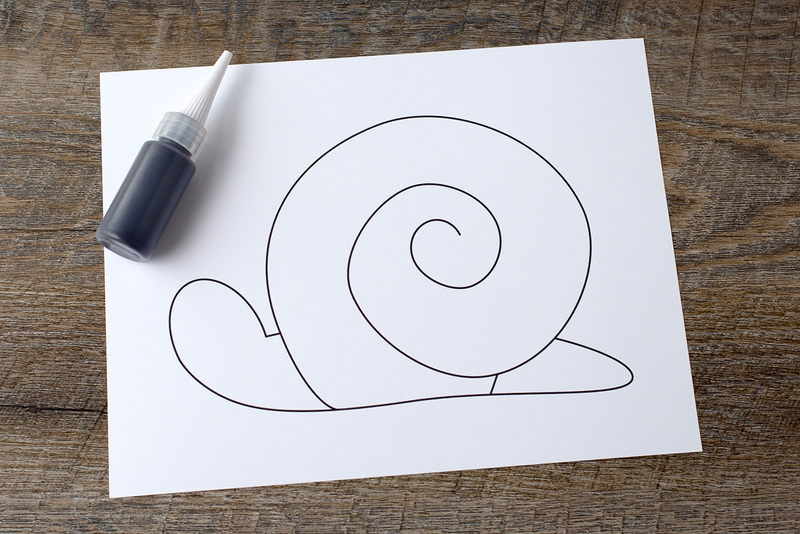 Trace the lines of the snail template with the black glue, being careful to avoid smearing the glue. 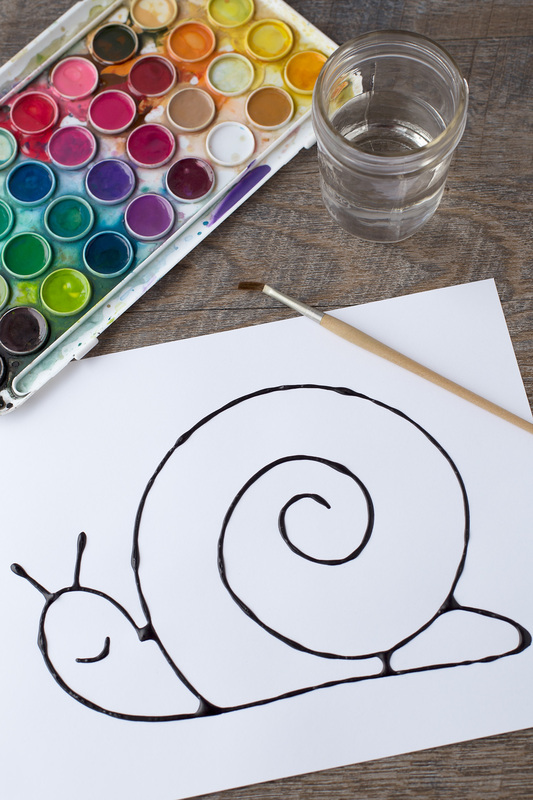 The snail on the template does not have antennae, so if your child does not plan to cut out their snail, invite them to draw 2 straight lines on the snail’s head. Some kids may also enjoy drawing their own patterns inside the shell of the snail. Allow the black glue to dry for 24 hours before moving onto the next step. 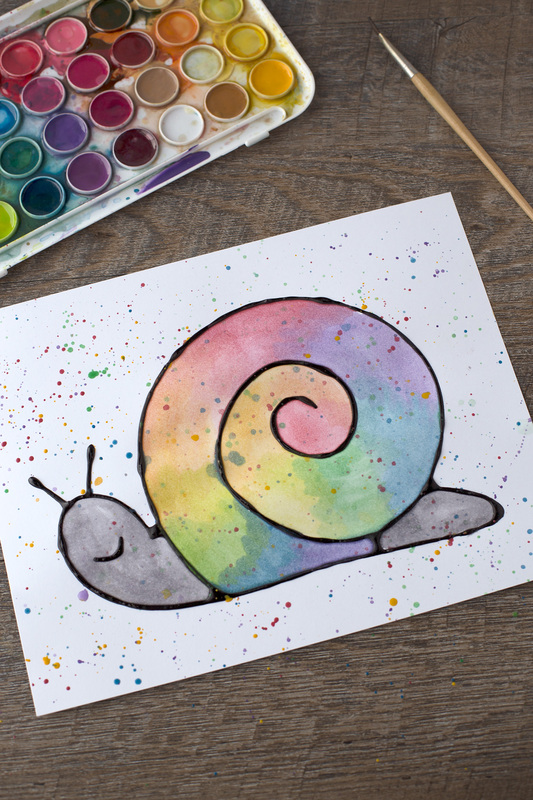 When the glue is dry, invite kids to paint the snail with watercolor paints. We used regular watercolor paints, but next time we make black glue art, we will use liquid watercolors to achieve brighter, intense colors. When the paint is dry, glue wiggly eyes to the snail’s face. If desired, kids could also cut out their snail and place it on an ocean-themed background. Isn’t it cute? If you make one, be sure to share a picture with me on Facebook! One of the greatest things about working as a blogger is making friends from all around the globe. 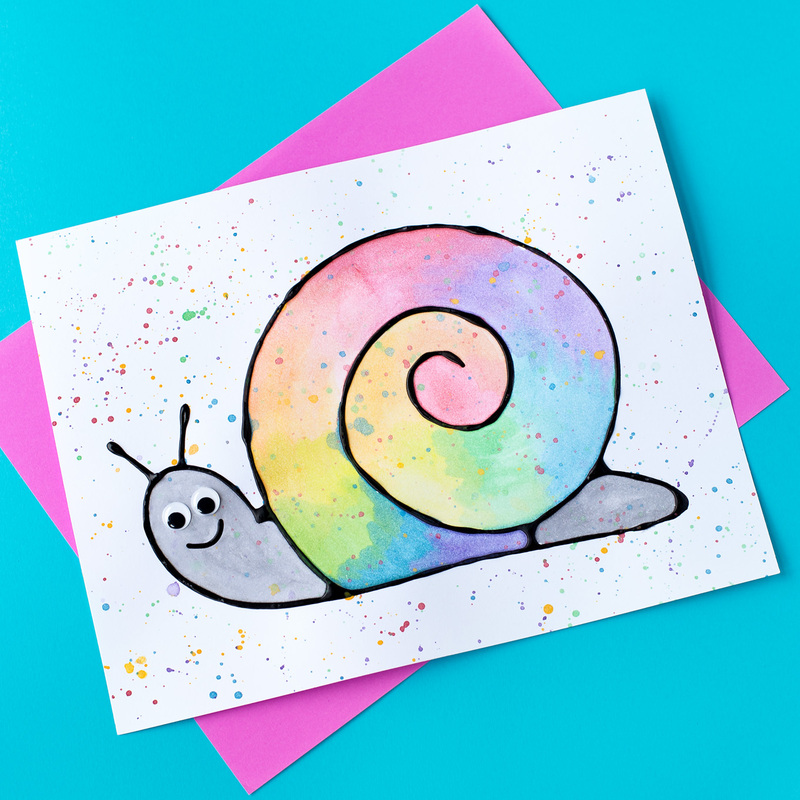 This black glue and watercolor snail art is part of a craft challenge that includes bloggers from Brežice, England, Canada, and all around the United States. Click the links below to check out their creative ocean-themed black glue and watercolor art. I love the googly eyes, they just finish him off perfectly. I have been looking on face book at all your wonderful craft. do you have a book out with all of them in.